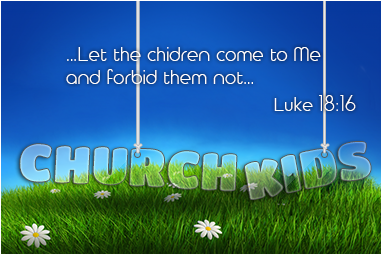 The children's service is part of LCC and specially aimed at children. Every leader's desire is to share the Gospel in an understandable - fascinating - catchy - interesting and challenging way with our children.. In the children's service we distinguish three phases of growth between the children. We have linked a category of age to each one of these stages of growth, so that the leaders can bring the lessons with good connections to our children. The vision of each group is to establish a relationship between our lives and a life in Jesus Christ. Life Word Blessed Baby's: Here the foundations are laid about knowing God. The babies brought in this group experience the love and care of our dedicated team, which share the care for your baby with great pleasure. We as a team have a strong passion for children. Our heart's desire is to see these children grow in the knowledge of Jesus Christ! Driven by love, it is the task of every leader in this team to make the children AWARE of God's loves in all circumstances. That He is always there with them, providing their needs. 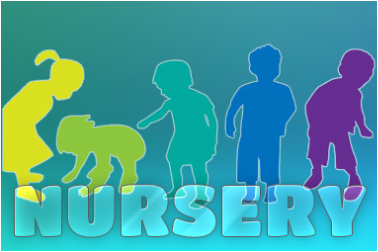 By embedding this awareness from an early age in toddlers, creates a good basis to build on in the following groups. 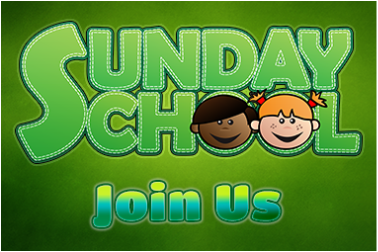 We are located In room D.
Zion Kids is a place where children from age 7 to 10 come together to praise the Lord. KNOWING God's Word is central for us. We also find it important that the children have fun being themselves and that the things they learn are relevant to their own lives. Our goal is to teach children how to live with God and for God, using Bible stories. Using well-developed children's activities, music, drama and games we make all this possible.